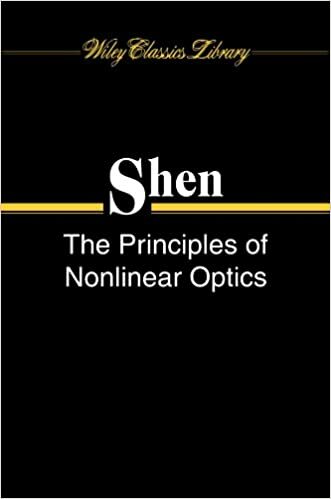 A comprehensive treatment of nonlinear optics emphasizing physical concepts and the relationhip between theory and experiment. Systematically describes a number of sub-topics in the field. Up-to-date references and numerous illustrations will help both beginners and practitioners interested in gaining a more thorough understanding of the subject.